Fliqlo is a simple yet brilliant idea that is so good and so simple that you probably wonder why nobody has thought of it before. 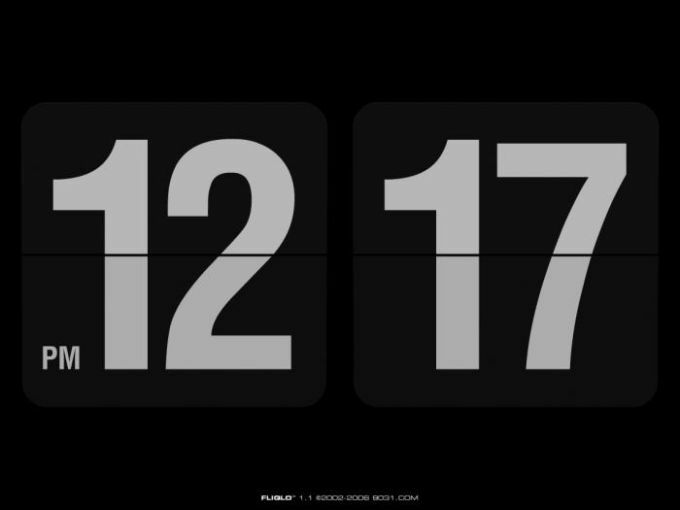 It is a minimalist clock screensaver that only activates when your screensaver does. It is your screensaver but it also gives you the time in a very clear and simple way. A screensaver which displays the top 1000 best selling items at Malaysia's premier online shopping site. Why is Fliqlo a stroke of genius? Because when you are in the office you often find yourself pulled away from the computer for phone calls colleagues boss conversations breaks and other office issues. Few people carry watches around with them anymore because mobile phones have made them redundant. 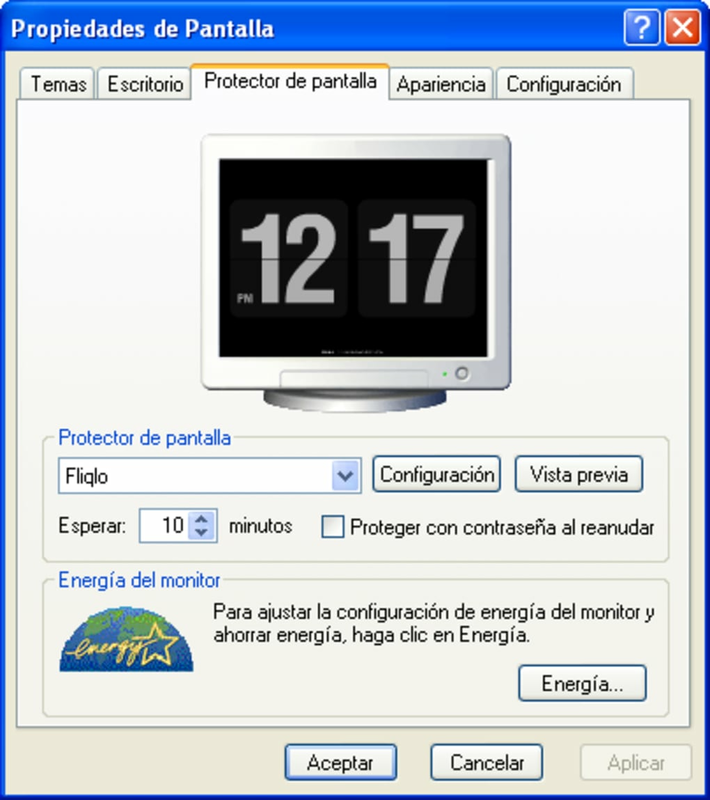 Many office workers return to their desk and move their mouse just so that they may look at the time. With this screensaver you do not have to remove your screensaver. You are able to see the time as soon as you enter visual range of your computer. 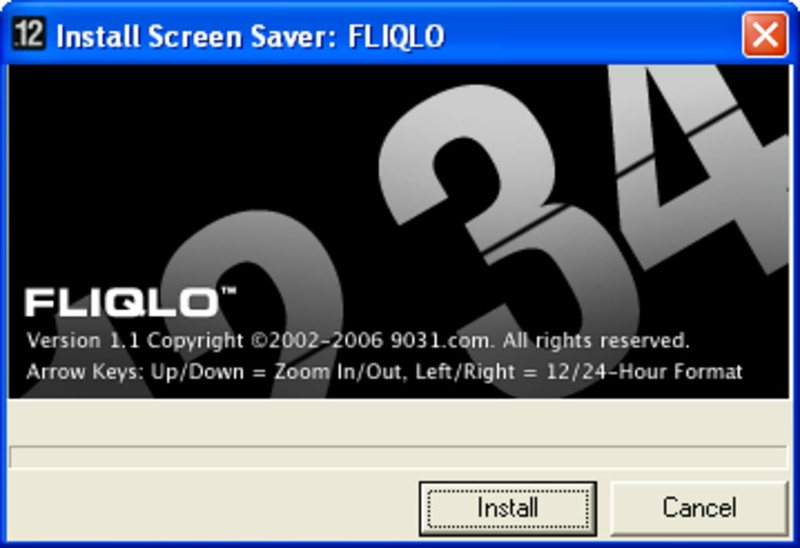 No longer will you have to keep moving your mouse to see what time it is in your computer because the Fliqlo screensaver does it for you. 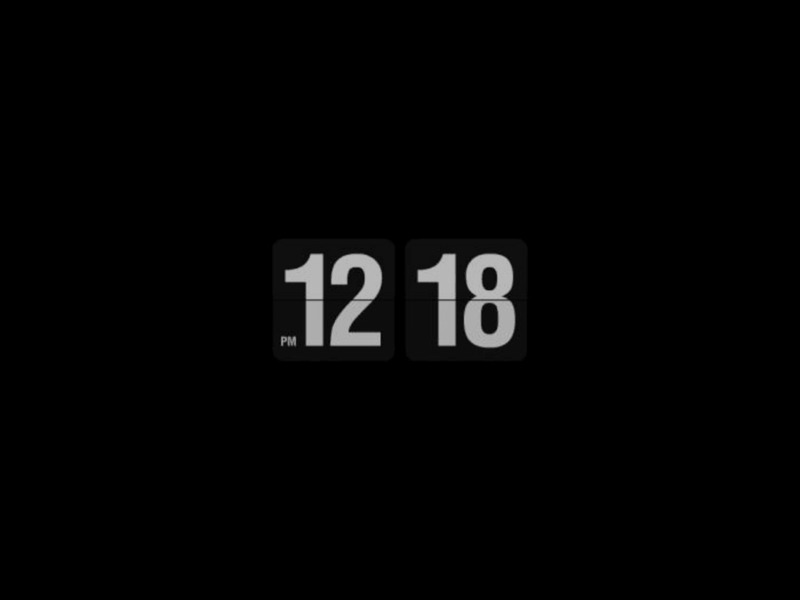 It matches the time you set on your computer. It is not a big screen saver but it is easily visible from a few feet away which makes the screen saver all the more convenient. If you work in an office this is an ideal screensaver for you. Does NOT work with OSX 10.9 Mavericks. Loved it, but no longer works with OSX 10.9 Mavericks. :-( Pros: Was great to see time from anywhere in the house by glancing at computer. What do you think about Fliqlo? Do you recommend it? Why?